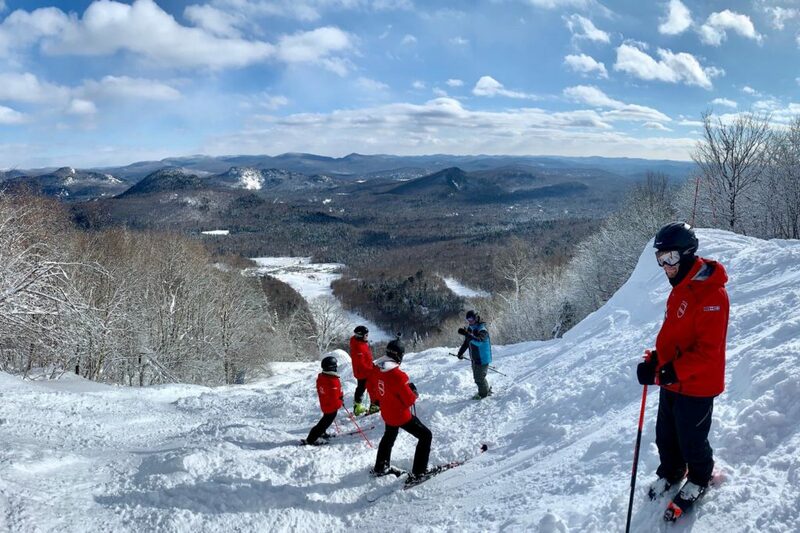 You’ll probably want to become a ski instructor so that you can ski all day and live in the mountains – and of course there’s no nobler calling in life that that. But the extra good news is that the skills you’ll learn as you train to be an instructor, then put in to practice once you have become one, actually translate to many other roles in life. Showing these skills, along with the values and vision that lead you to head to the mountains, looks great on a CV when applying to jobs in any field. 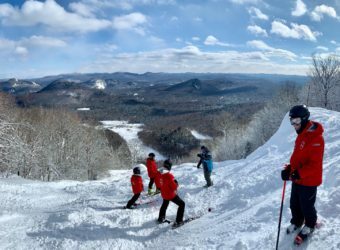 You may never plan to do anything else but be a ski instructor, but who knows what the future holds? So it is good to know just how useful your training will be beyond becoming a ski instructor. 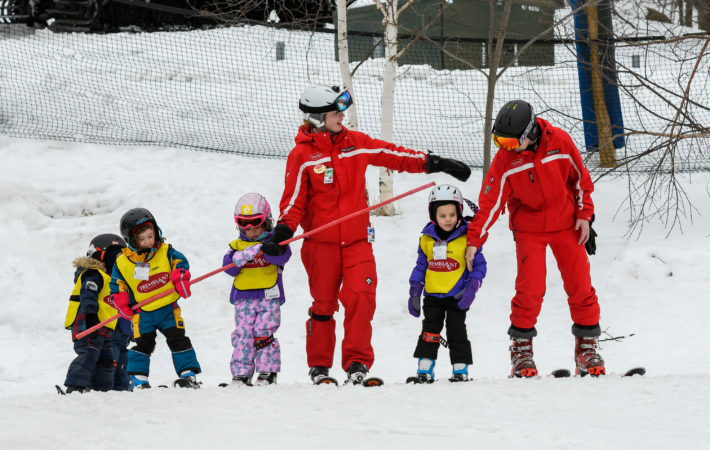 A ski instructor will need to work with people from all walks of life and all ages, from energetic young children to cautious older skiers. They may be very nervous or over confident, they may be shy or out-going, men or women, boys or girls you’ll need to deal with everyone and to enjoy doing so. 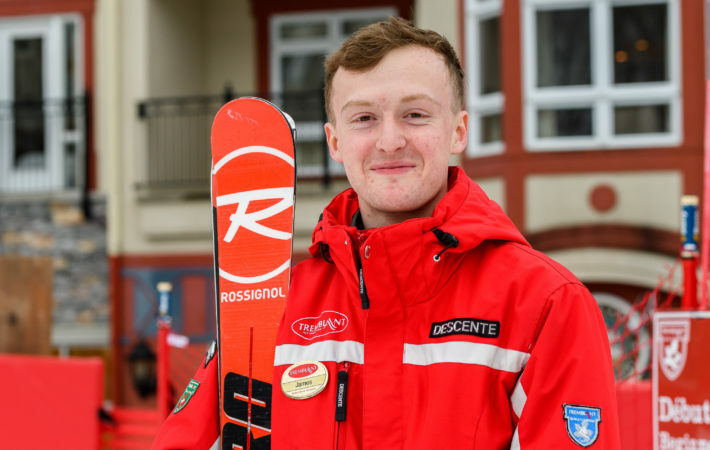 Keeping everyone safe, happy and teaching them new skills on the slopes are all vital aptitudes you’ll need to have and which are all useful in any work environment. 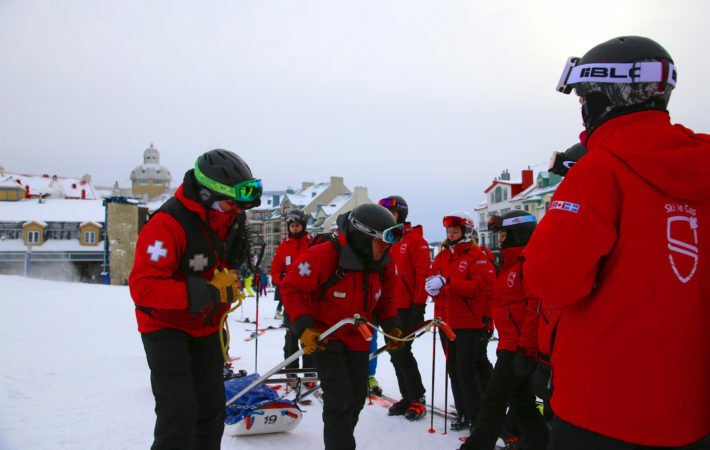 Endurance is another useful skill, valued in most workplaces, which you’ll need as a ski instructor as you spend long days on the slopes, mostly on your feet…unless you fall over – which does happen, even to instructors! 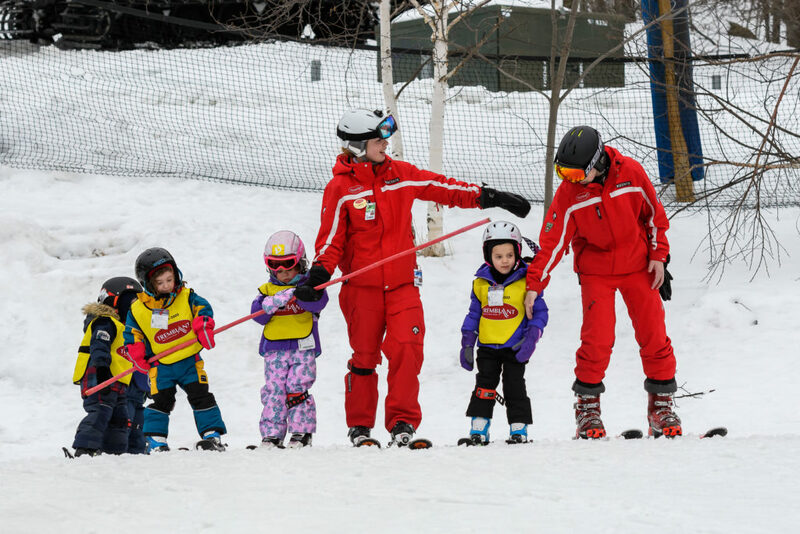 As a ski instructor, there’ll be days when your students listen to every word you say, respond perfectly and progress immediately. However, there will also be days when they don’t listen or do what you say. They may also lack the confidence or ability to follow your instructions. You’ll need to have patience to help them to progress at their own rate. You’re also likely to be held up by late arrivals or someone leaving something on a lift…just a few of 101 other things! So patience is a skill you’ll need to have on many levels and again it’s a useful one in all walks of life. 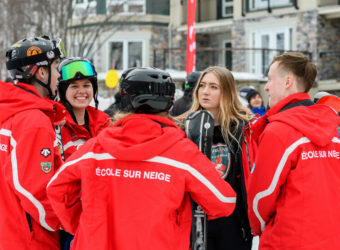 Ski schools are normally a team environment with each instructor often heavily reliant on his or her fellow instructors to support one another when needed and sometimes work with the same group. Having these skills is highly valued in business. 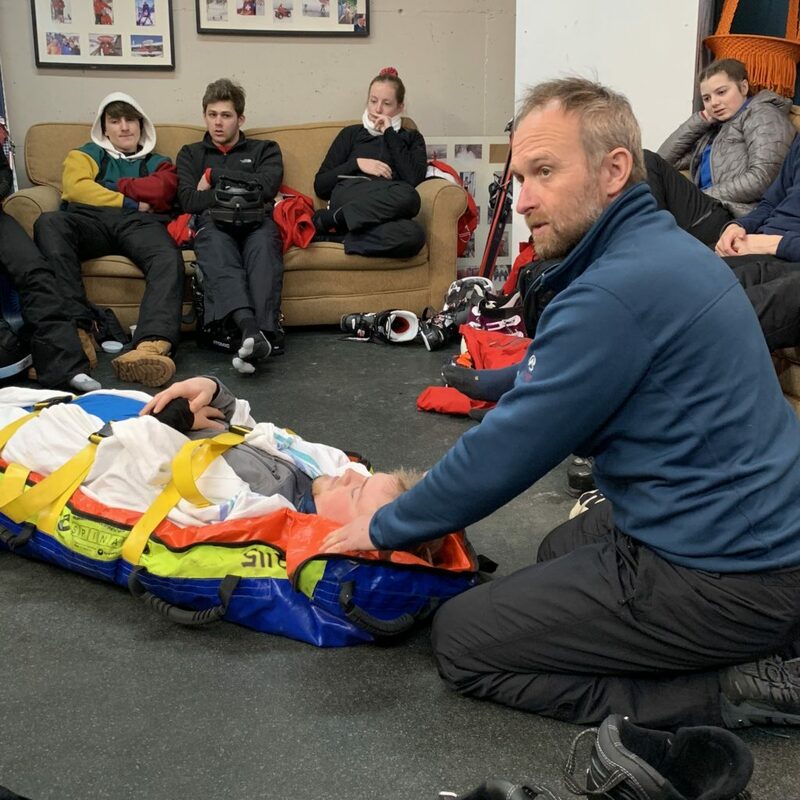 Being able to think quickly and change your approach when circumstances change is another useful skill that’s widely valued and particularly essential for ski instructors. 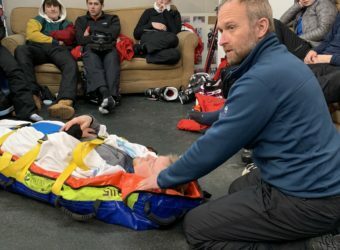 If a ski area you’d planned to take your students to is closed, if a teaching technique you’d had in mind for one particular individual isn’t working, or if there’s a big change in the weather you’ll need to be able to have an option B ready (and probably options, C, D and E available too!) at very short notice. 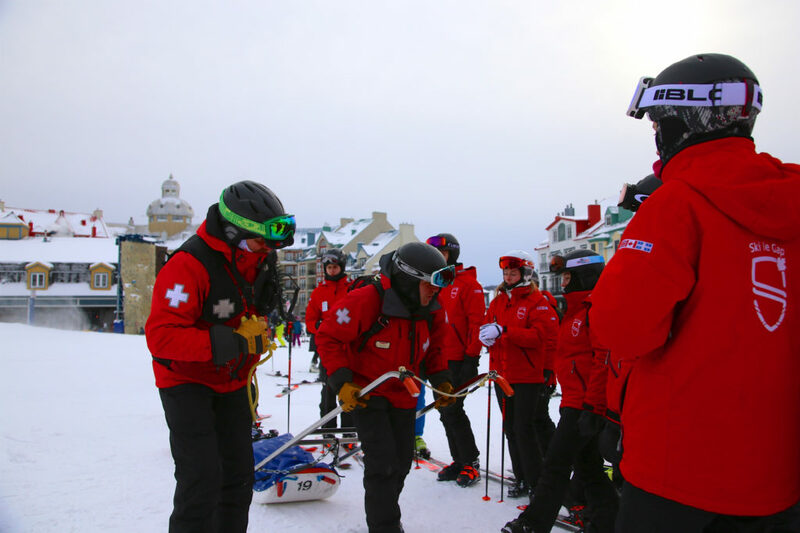 Communication skills are vital to your success as a ski instructor. 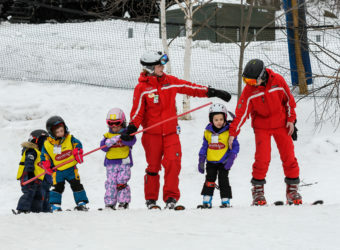 You will need to demonstrate and explain verbally to your students exactly what they need to do to improve their ski technique and fulfil their personal goals. The better you are at communicating what they need to do, in a concise, non-confusing manner, the faster they’ll learn. And the better you’ll be doing your job! 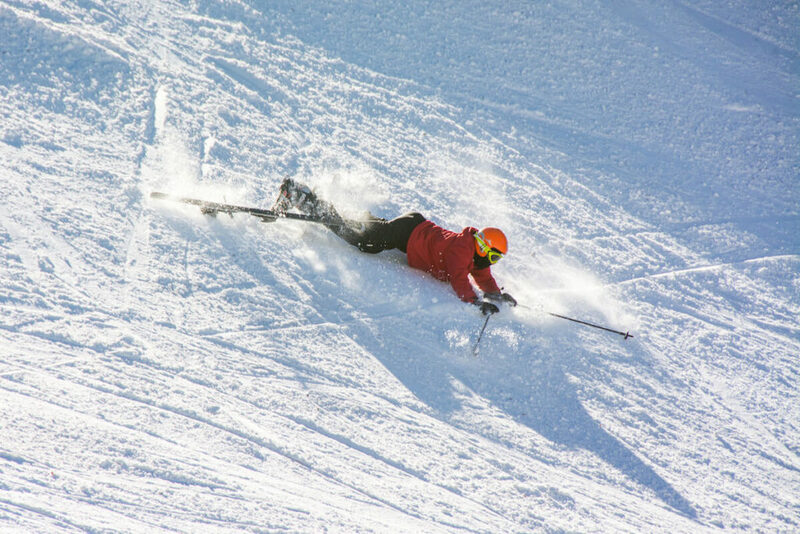 These skills translate to most other roles in the wider workplace away from ski instructing too. 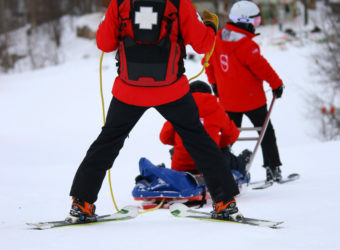 As a ski instructor, your main concern is for the safety of your clients. Hopefully it won’t happen often but there will be occasions when you need to deal with some issues, possibly an emergency. Mountains are extreme environments, you are working in variable conditions, and who knows what’s going to happen to whom and when? 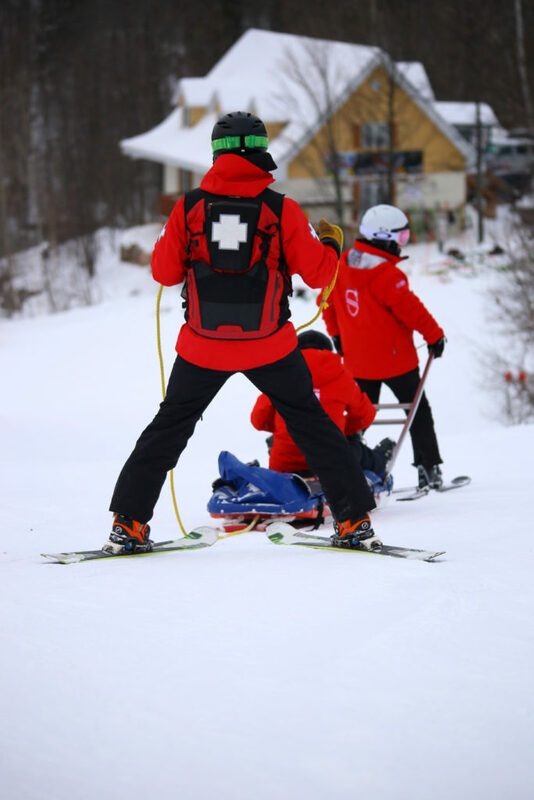 Your ski instructor training, combined with our Mountain First Response course, will help prepare you for dealing with challenging situations on the slopes which are also transferable to a more conventional work place. 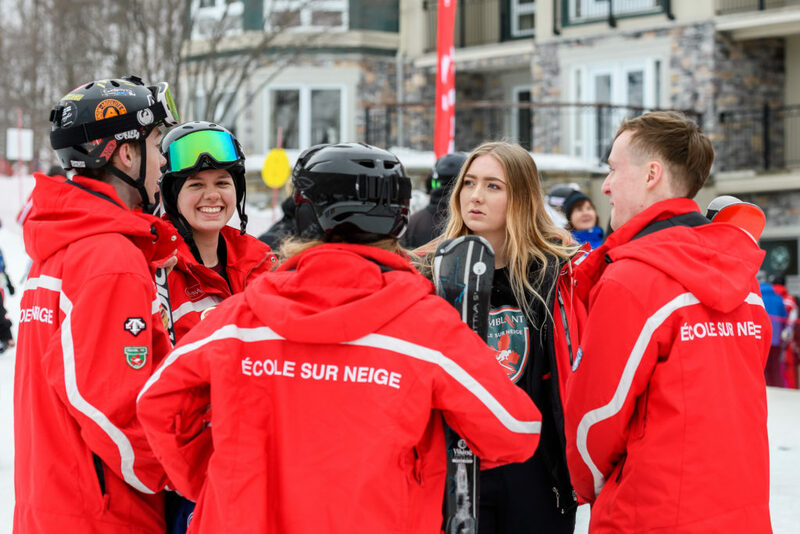 Finally, this one is slightly tongue-in-cheek… as a ski instructor you will be wearing the uniform and logo of the snow school you’re employed by, representing them and taking pride in your role as a teacher. This kind of professionalism and dedication is valued by almost every company in every sphere of business. 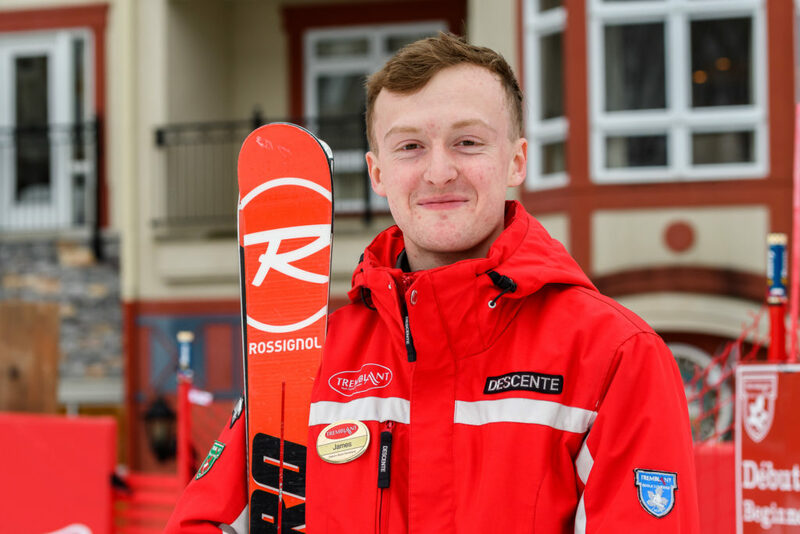 If you fancy gaining new skills as an instructors check our our ski instructor courses to kick off your journey.